Gourmand’s history dates back to the 1980’s when Christian Moulin opened a bakery in the center of Mouscron. Shortly thereafter he began expanding to neighboring countries, ultimately launching Europe’s first industrial pre-proofed croissant. Inspired by his expertise and the business opportunities offered by the large-scale production of semi-finished products, he established Gourmand in 1984 and specialized in producing laminated dough products. 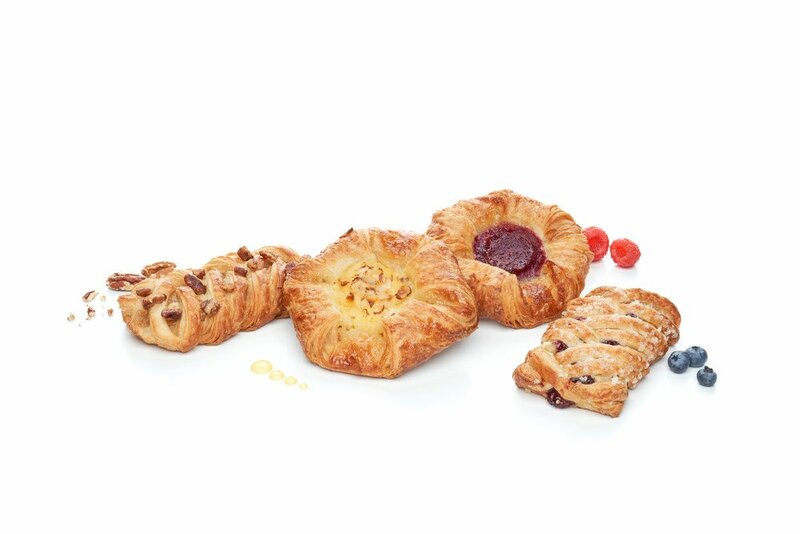 Once again Gourmand pioneered by launching the first industrial filled croissant. In 1991, the company was purchased by the Dossche Group, a privately-owned business established in 1875 and active in the agro-food industry. A targeted and integrated quality control system enabled the family business to expand into an internationally renowned status with rapid investments in product development, capacity expansion and machine automation. These investments ultimately transformed Gourmand into the success story we know today.